Examines a leader's decision to either continue with the established order or make the changes that he or she deem to be necessary. It's extremely dynamic for a country when a powerful regime comes to an end. One advantage to living in a democracy is the ability of the people to elect officials with varying values. 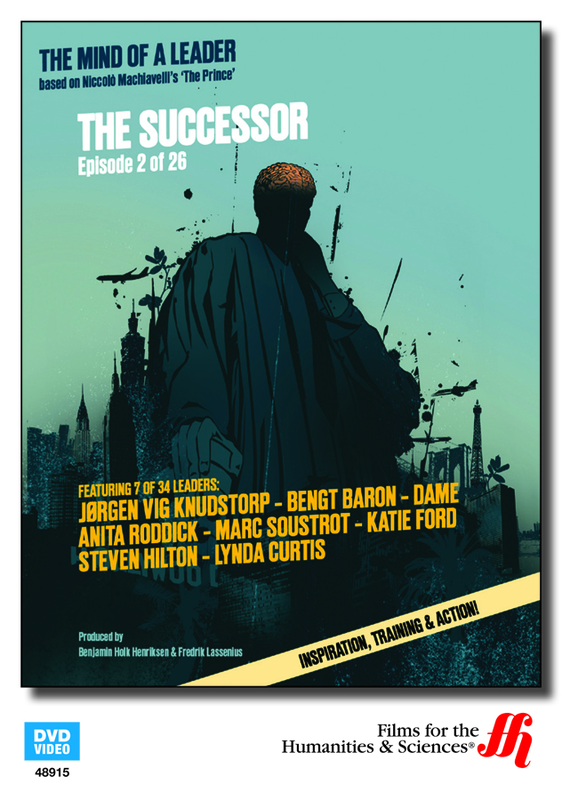 The Successor: The Mind of a Leader 1 is based upon the second chapter of The Prince. It follows a leader as he struggles with the decision to deviate from or continue along with the established order of things. Jørgen Vig Knudstorp is featured on the DVD and he speaks about the difficulties he faced when taking over as CEO of the Lego group.